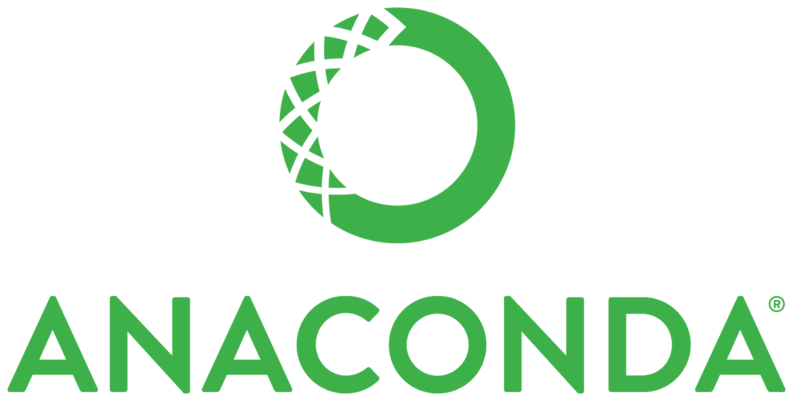 Anaconda is a distribution package for programming languages like python, the most popular python data science platform as it says. The main advantage of using anaconda is it comes with many pre-built python/data science packages, which will be installed automatically after installing anaconda distribution in our system. Anaconda also comes with its own inbuilt package and environment management system called conda which is an open source project. Some Advantage of using Anaconda In Windows System. User level install of the version of python you want. it’s a lot easier for someone new to python to install one Anaconda package. Able to install/update packages completely independent of system libraries or admin privileges. we can search and install any packages(python or non-python). The conda tool installs binary packages, rather than requiring compile resources like pip – again, handy if you have limited privileges for installing necessary libraries. Comes either in full version, with numpy, scipy, PyQt, spyder IDE, etc. or in minimal / alacarte version (miniconda) where you can install what you want, when you need it. this same reason, it comes with many packages for data science like numpy,scipy,mathplotlib, jupyter notebook etc.